Podcasts are becoming all the rage. There are so many different podcasts spanning all kinds of topics, making them so incredibly informative, entertaining, or both (which is even better). While I haven't really been very into podcasts in the past, due to my recent blog adventure in which I swapped Netflix for podcasts for a week, I've been listening to quite a few different podcasts. So since I've been listening to all these podcasts, I figured that I would share what I thought about all these popular podcasts. 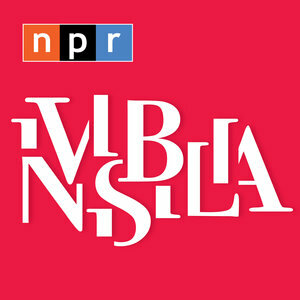 Invisibilia centers around human behavior and a lot of beliefs and ideas that we have. 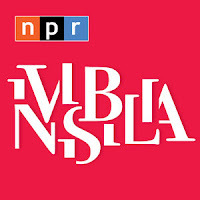 The name of the podcast, Invisibilia, is Latin for "invisible things", capturing the podcast's essence for searching for the invisible forces that shape our lives with a focus on narrative storytelling and psychology. I really loved the commentary and storytelling style mixed together in this podcast. Invisibilia often creates its points through bringing up some intriguing stories and linking the ideas presented in it to their own ideas. I think that as a result of the stories, the podcast was very engaging. Like watching a television show, I was wondering, "What is going to happen next?" I also really like that Invisibilia brings up a ton of interesting perspectives to ideas that we often don't think about. One of the episodes I listened to was about solutions and searching for a solution (or a not-solution) to mental health. 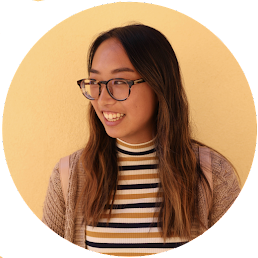 It brought up a ton of different and unconventional (in my point of view) approaches to mental health that really challenged my prior assumptions and encouraged me to find a new point of view to the subject. Absolutely! 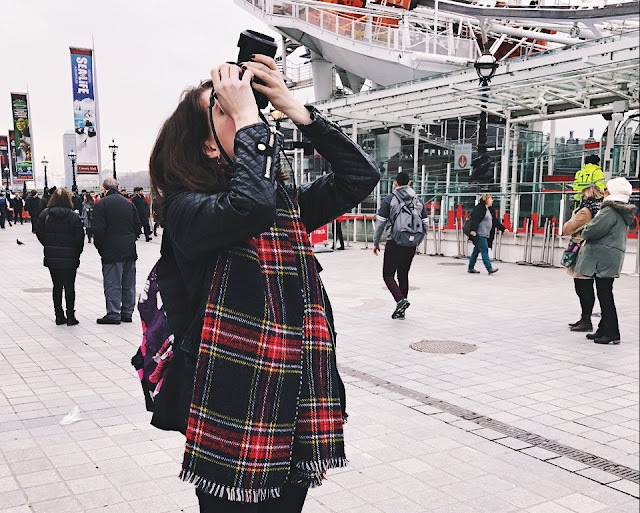 Invisibilia is not only entertaining, but it also so insightful that it feels like you're really expanding your knowledge and becoming a lot more open-minded. 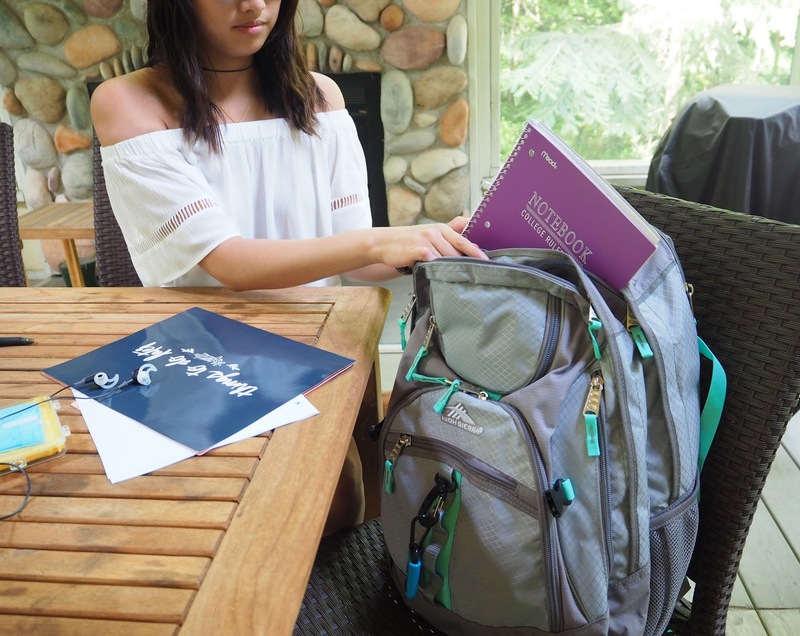 Regardless of whether you're interested in psychology, Invisibilia will make you wonder and question simple ideas in the best ways. 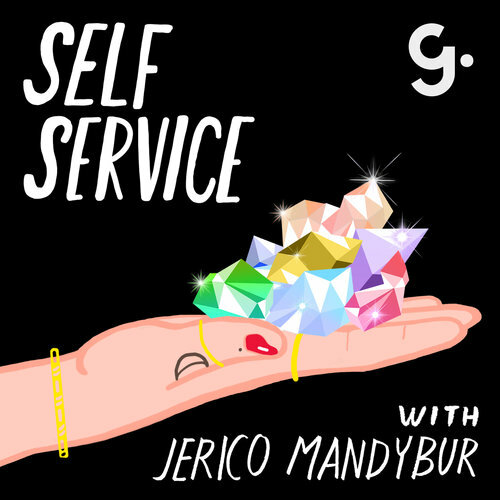 Self Service, hosted by Jerico Mandybur, discusses self care and astrology. 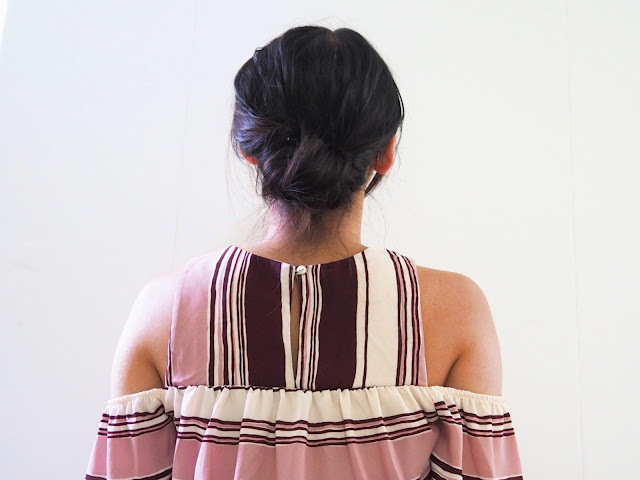 Self Service does a fantastic job at really highlighting what self care is - that it's not just face masks, yoga, and green juice, but rather something a lot simpler. It's really about doing what is best for your own well-being and happiness. Self Service has a section on astrology in every episode. Personally, I am not very engaged in astrology for that reason the whole episode isn't completely engaging to me just based off of my lack of interest in astrology. Yes. 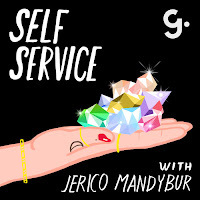 Although it may not be my all time favorite podcast or anything, Self Service is worth a listen. It really does a great job of capturing the concept of self care and if you're interested in astrology, then it'll be a great fit for you. 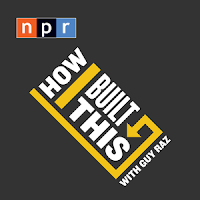 How I Built This discusses the stories behind some of the most well-known companies. From Ben & Jerry's to Kate Spade to Buzzfeed, the host, Guy Raz, chats with the founders and how they built their companies to be the powerhouses that we know and love today. When we look at all these successful companies, we often only see what they are today and don't recognize all the work that went into making them possible. How I Built This gives a lot more meaning to the successful brands that we see today. For me, it was really fascinating to hear about the ups and the downs of the process, how each company is a little different, and how for them, progress was not linear. How I Built this is full of all kinds of interesting fun facts (like how the founders of Ben & Jerry's met in middle school - like that's pretty cool!) and incredible stories that prove the difficulties of "making it" but also how it's still possible. Absolutely! I immediately liked it from the first episode that I listened to and honestly do not have anything but good things to say about it. Would definitely recommend! Goaldigger is a workshop style business podcast catered to girlbosses. 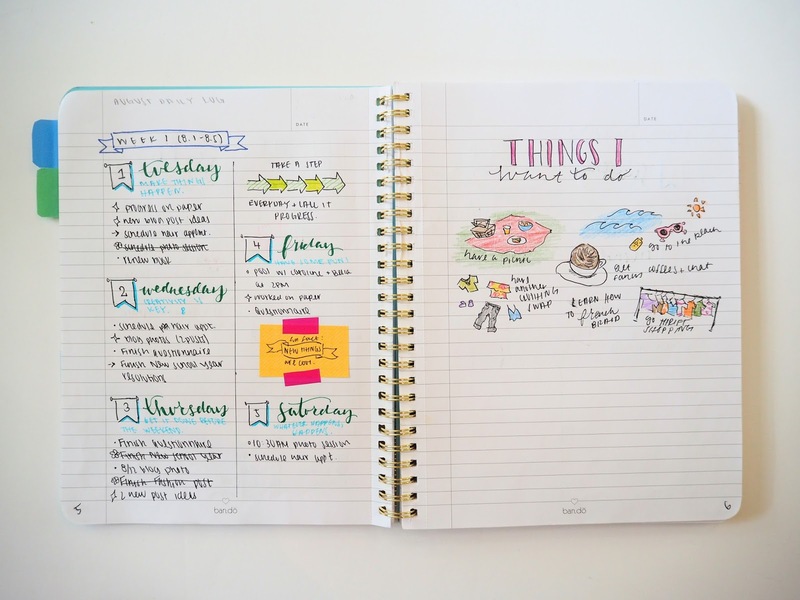 It provides advice for developing your business as well as achieving your goals. 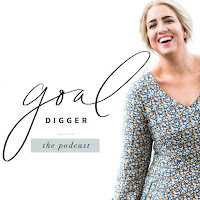 Jenna Kutcher, the host of Goaldigger, has a lot of really great points and advice surrounding developing a business as well as balancing entrepreneur work with personal life. 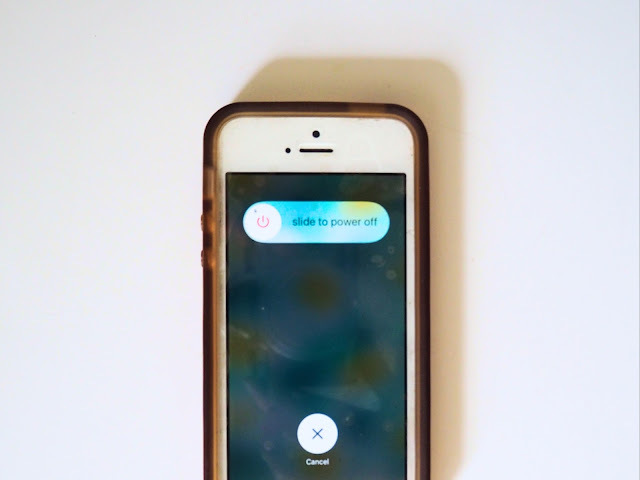 As a blogger, I found some of her points to be incredibly useful to me and I actually picked up a few social media strategies from the podcast. 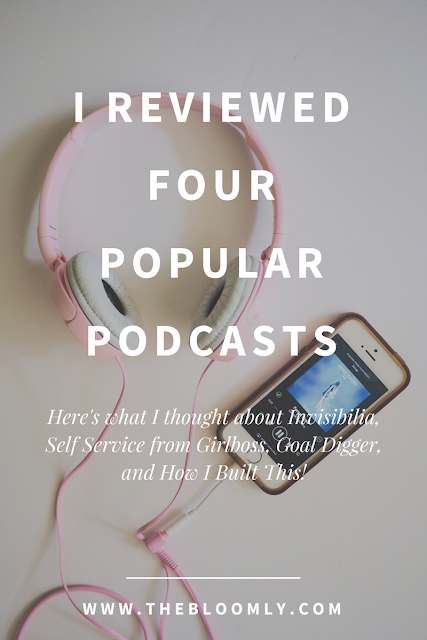 The thing that I noticed about Goaldigger that made it different from other podcasts, such as How I Built It, is that it has a very clear target audience. Although every podcast has a target audience, some are more flexible and many people outside of it can still find the information relevant. However, Goaldigger has a very specific niche category. If you fit in it, it's amazingly informative and helpful, but if you don't, it's just not very relevant. For me, I partially feel that I fit in the niche audience but not entirely, causing not all of the episodes to really pertain to me. 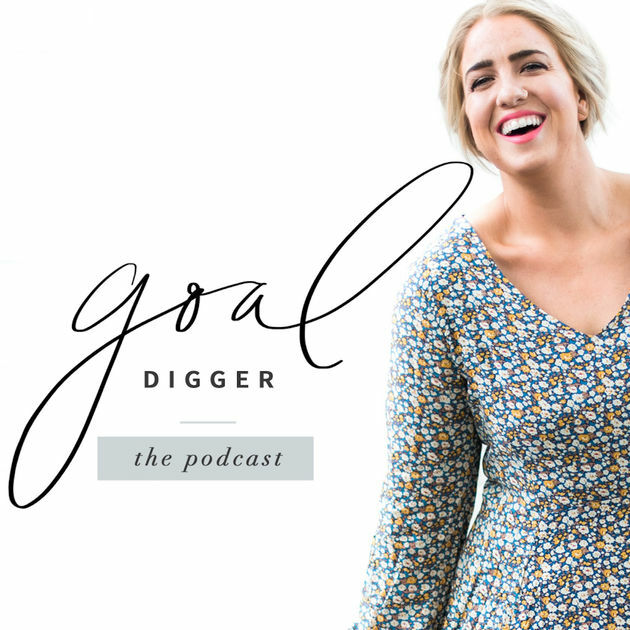 If you are an aspiring or current "girlboss" and/or business owner, I would most definitely recommend Goaldigger to you. 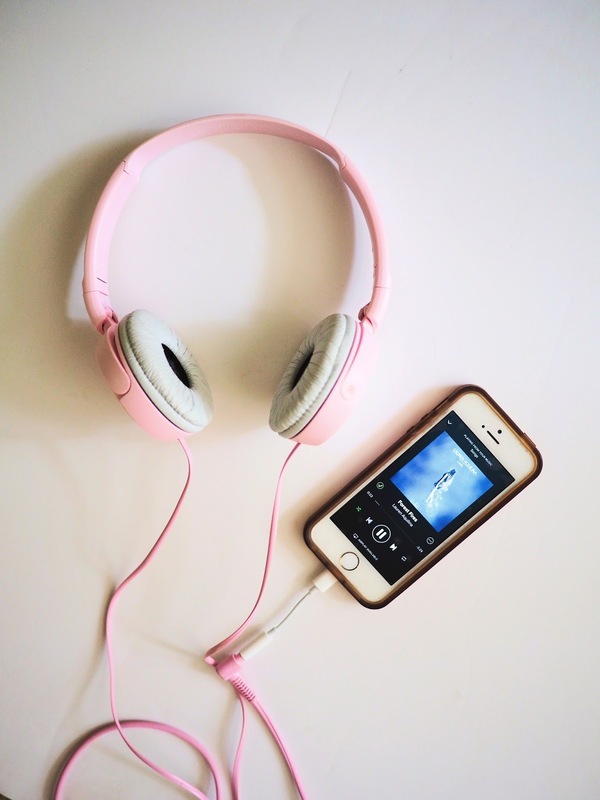 However, for bloggers (and other similar people) simply looking towards cultivating an online presence as a hobby, I would suggest that you selectively choose the applicable podcasts to you. However, if you are not interested in developing a business/online presence, it probably will not be very relevant to your lifestyle.